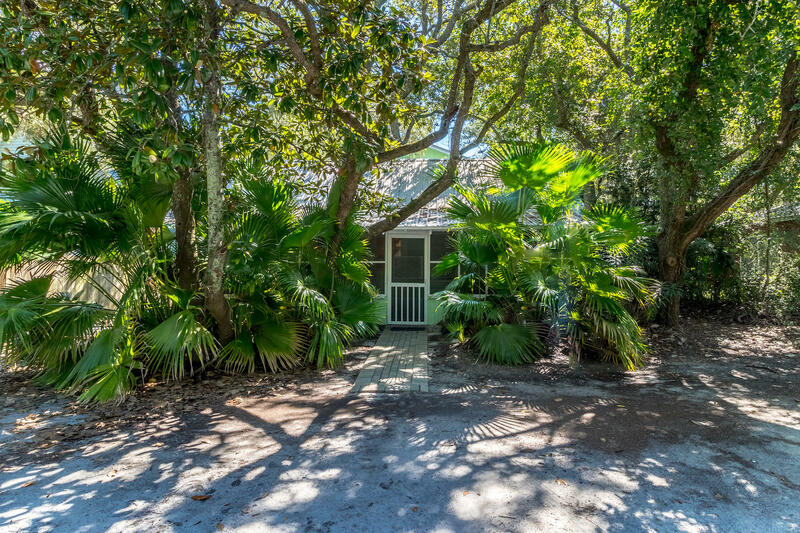 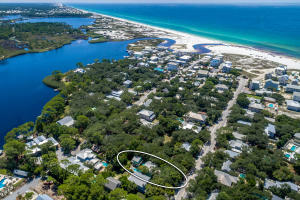 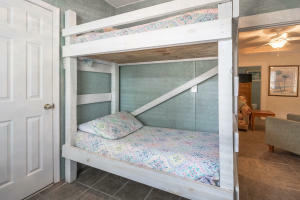 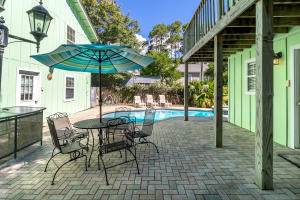 This classic Grayton Beach cottages is perfect for your large family gatherings. 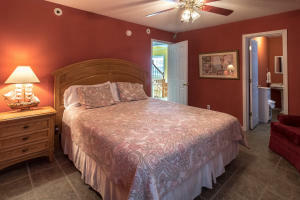 The main house has 6 bedrooms and 6 baths. 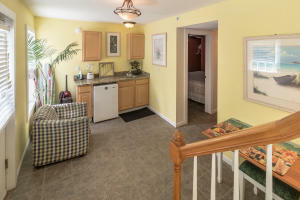 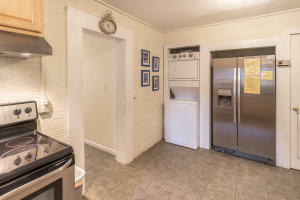 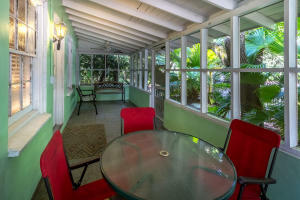 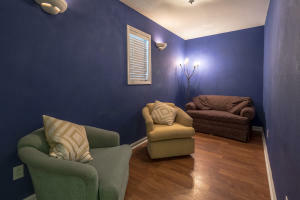 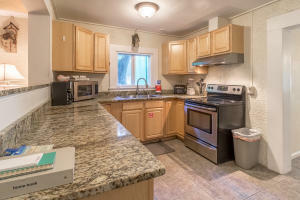 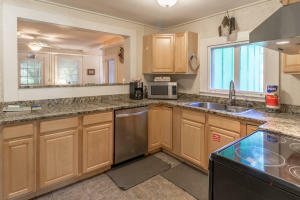 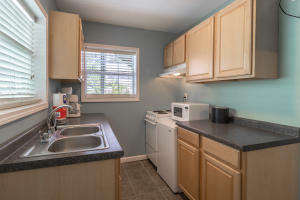 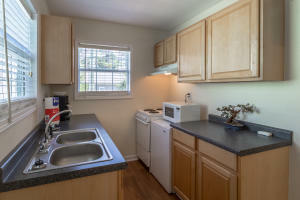 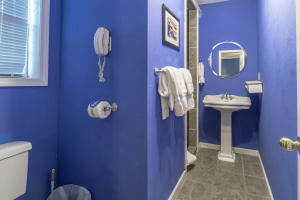 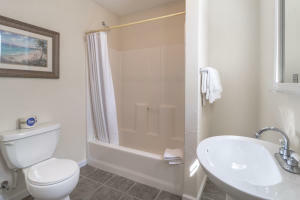 Additionally, there are 2 separate apartments, each with a kitchen and bath. 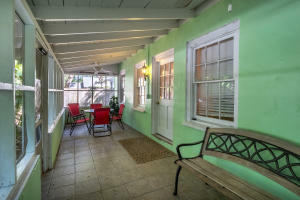 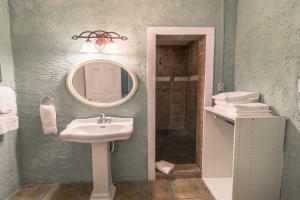 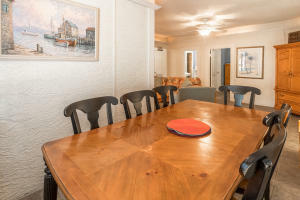 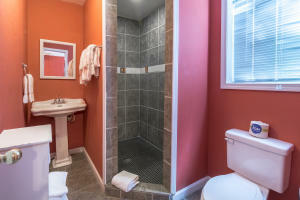 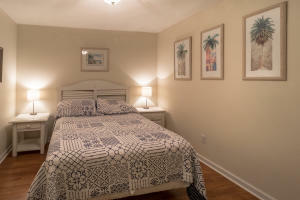 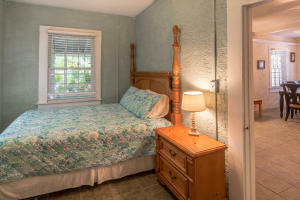 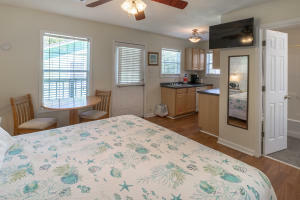 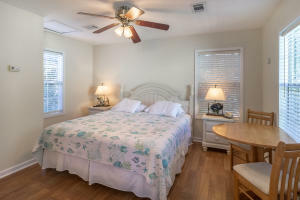 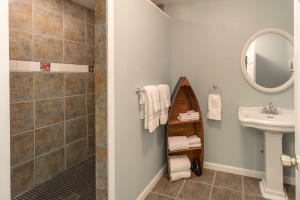 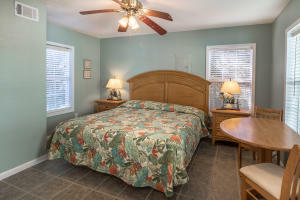 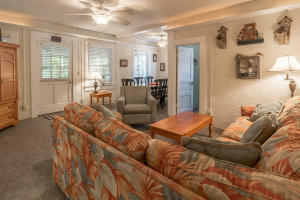 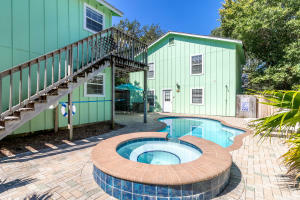 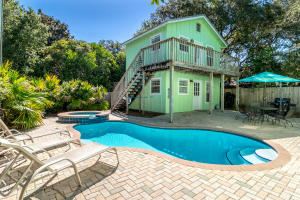 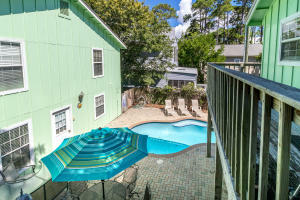 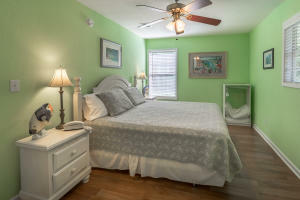 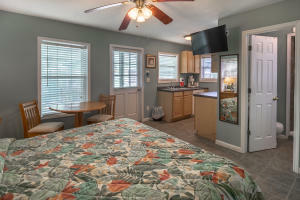 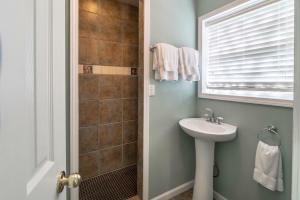 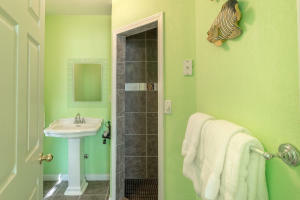 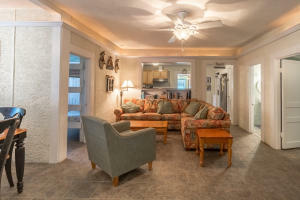 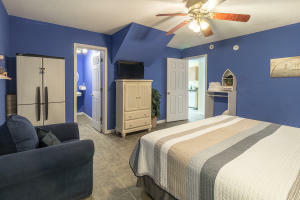 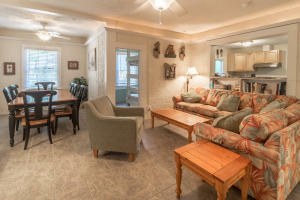 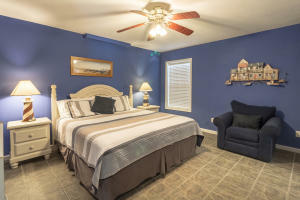 Enjoy the pool and hot tub after taking a short walk to Grayton Beach. 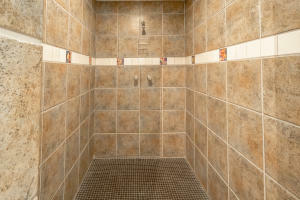 All measurement and information is believed to be accurate but should be verified.